Live Webcast PDT: 10:30pm to 8am. Opening Ceremony is Feb 12, Friday. 6pm PST. Shuttle Endeavour is scheduled for launch on Sunday, February 7 at 4:39 a.m. EST, delivering the Tranquility module and cupola observation port to the International Space Station. This is a wonderful way to augment your Space Viewing pleasure. Live Mission Control over the perfect music. 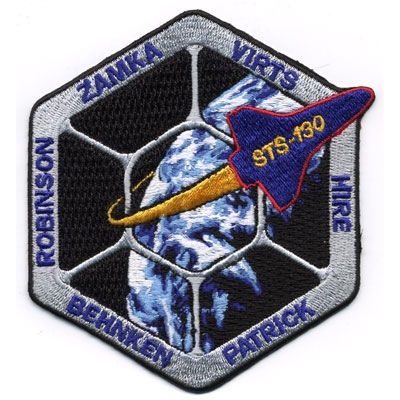 Official Shuttle Patch for this mission is available at theNASA STORE. 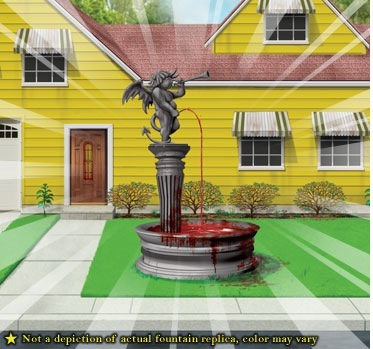 Metalocalypse Fans, yes, a regular jack-off can now own an exact replica of Mordor’s Fountain. 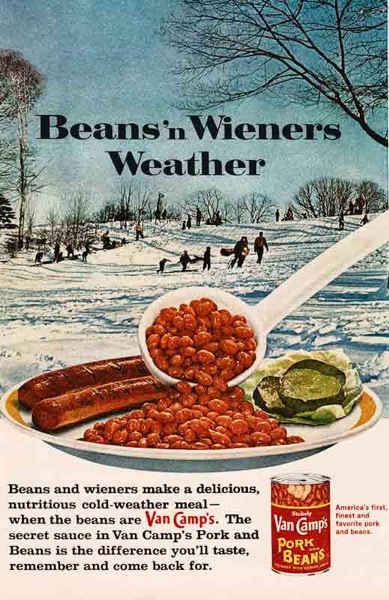 Blood not included.